Clubs/CSA > Club Membership " Spinner Blending Club"
Choose from different membership sizes of small, medium and large. The small membership gets you 4 ounces of wool (your choice of BFL or Superfine Merino) and 2 ounces each of 3 different plant-based blending fibers and 2onces of a protein-based blending fiber other than sheep's wool. The Medium membership gets you 6 ounces of wool (your choice of BFL or Superfine Merino) and 2 ounces each of 6 different plant-based blending fibers and 2onces of 2 different protien based blending fibers other than sheep's wool. 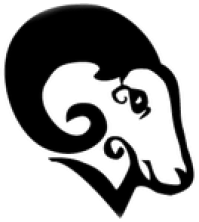 With large membership gets you will receive 8 ounces of wool ( your choice of BFL or Superfine Merino) and 2 ounces each of 8 different plant-based blending fibers and 2onces of 4 different protein-based blending fibers other than sheep's wool. You will be sent all the Fibers in one shipment so you can enjoy hours of spinning right away and are chosen at random so if there is fiber that you would like to try for sure please let me know so I have include that in your membership. In addition please let me know if there are any allergies to cerian fibers and I can exclude that from your sampler. 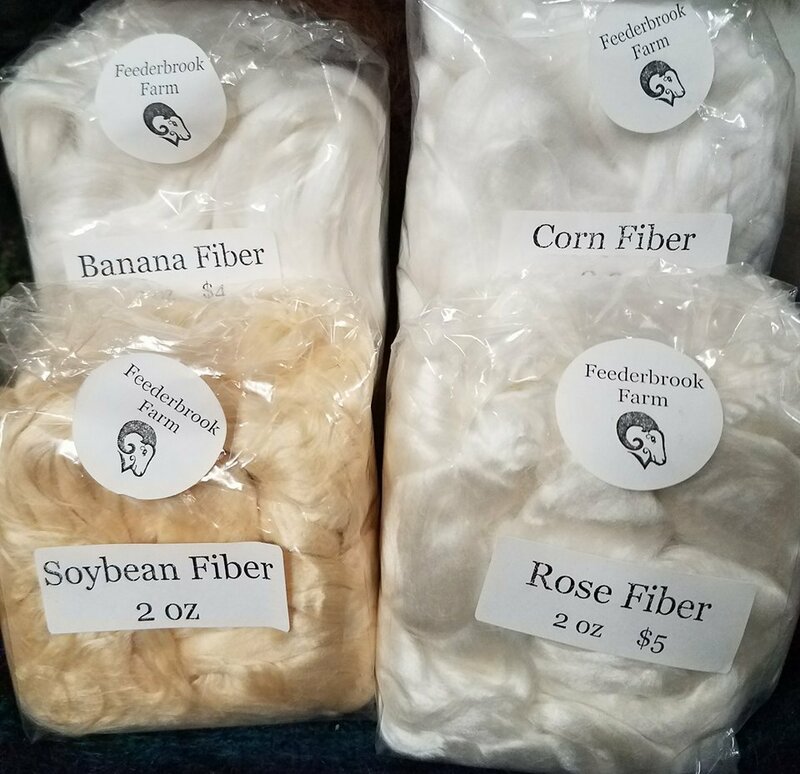 Blending fibers may include and are not limited to: Seacell, Milk Fiber, Mint Fiber, Soybean, Corn Fiber, Bamboo, Silk, Banana, Flax, Hemp, Rose Fiber, Baby Camel, Yak and Pearl Fiber.